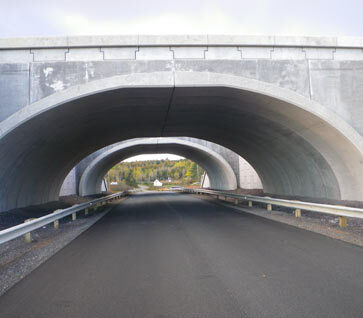 Shaw Precast was able to provide an entire PRECAST solution for the Stillwater Lake crossing in the summer of 2011. 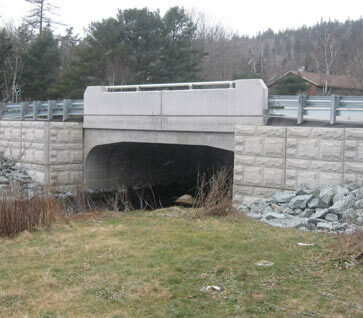 Precast elements supplied included; ShawSpan rigid frame structure, precast retaining wall elements, PL2 parapet barrier, and EVEN the precast sidewalk! 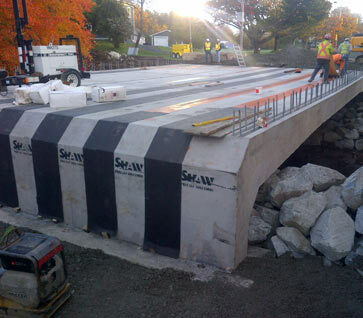 In October of this year Shaw Precast stretched our limits once again. 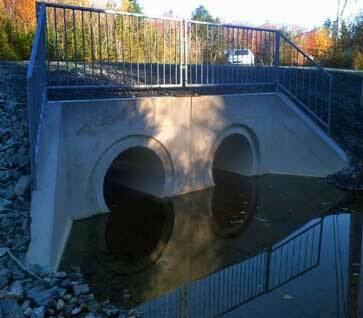 Supplying the longest precast rigid frame yet to date, a Super ShawSpan with an inside span of 18 meters! 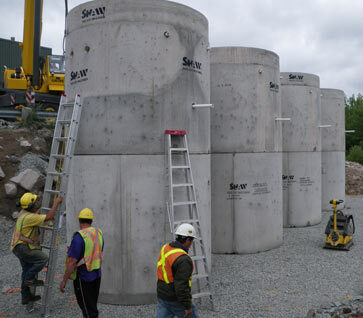 With only a five week window to design, produce, and deliver, it was an aggressive challenge that Shaw Precast was certainly up for. 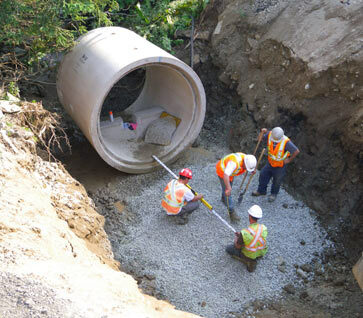 We are more than manufacturers of concrete pipe and manholes, although these products are the backbone of our business. We are engineers, designers, and innovators. Our investments in the latest technologies have kept our products in the forefront of the industry since 1945. We research continuously through out North America and Europe to develop products and services that add value and contribute to the construction industry in markets we serve. Our sales, engineering and manufacturing teams are dedicated to providing the level of service required by customers in demanding industries. We will assist you with layout, design, and installation issues. We can also develop project-specific CAD drawings for proposals and tenders on request. We are experienced in design/build projects. Our representatives are available to visit potential sites, make recommendations, prepare accurate cost estimates, develop drawings and specifications, and provide technical assistance during project construction. Please take the time to browse through the following pages and familiarize yourself with our products and services. 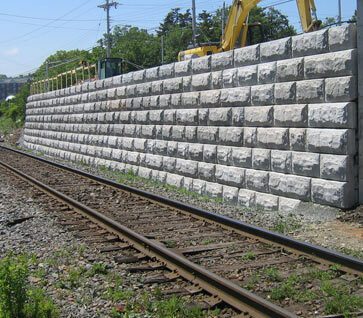 In addition to these Shaw Precast Solutions has extensive capability in the design and manufacturing of “specialty” products. If you require a product not described herein, please challenge us with your idea. 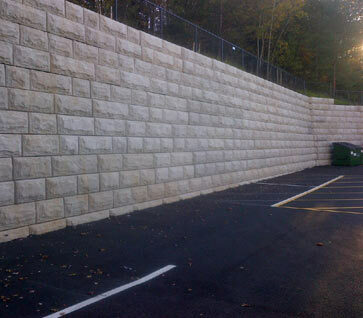 Our knowledgeable staff is ready to transform your ideas into economical and functional products. 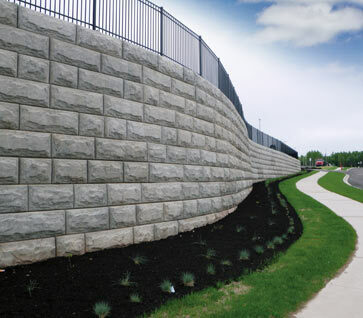 At Shaw Precast Solutions, our mission is to partner with our clients to create quality construction products at a fair price. Contact us and let us prove it. 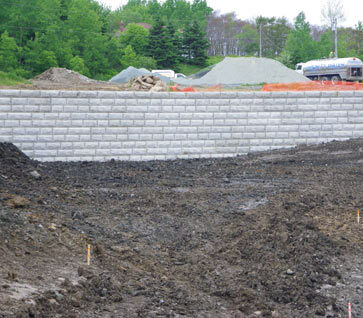 Shaw Precast introduces a simple and affordable stormwater quality improvement system to the marketplace.